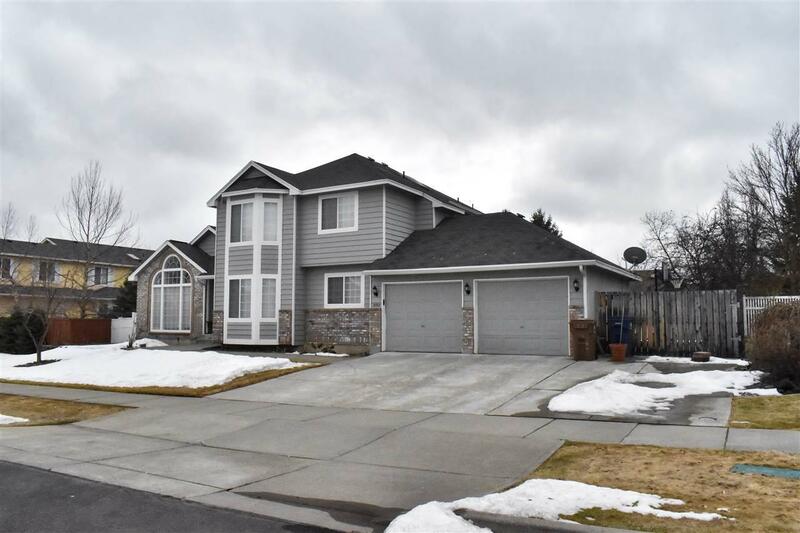 Lovely 5 Mile Prairie (Mead School District) 5 bedrooms, 3bath, high end kitchen cabinets, granite countertops over $45K in upgrades. 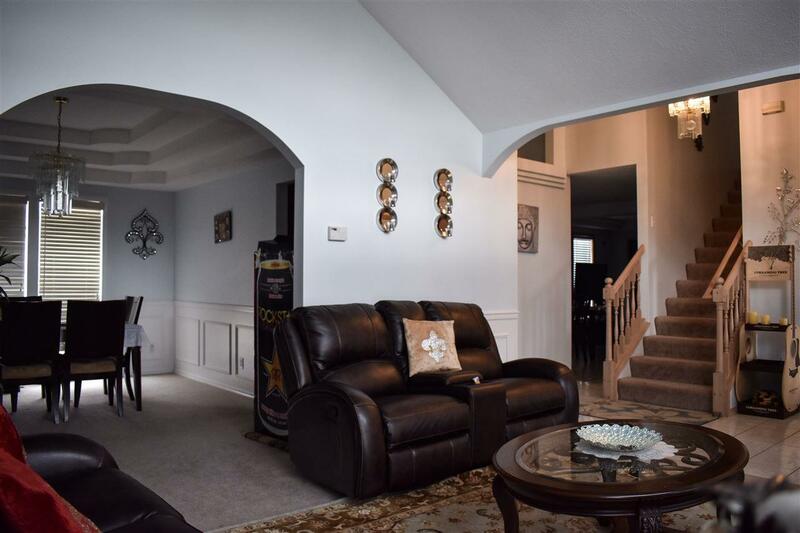 Formal Dining, large open family room with a gas fireplace, main floor utilities. Outdoor entertainment, deck and private backyard all fenced & sprinkler system. Large master bedroom with nice bathroom and walk in closets. 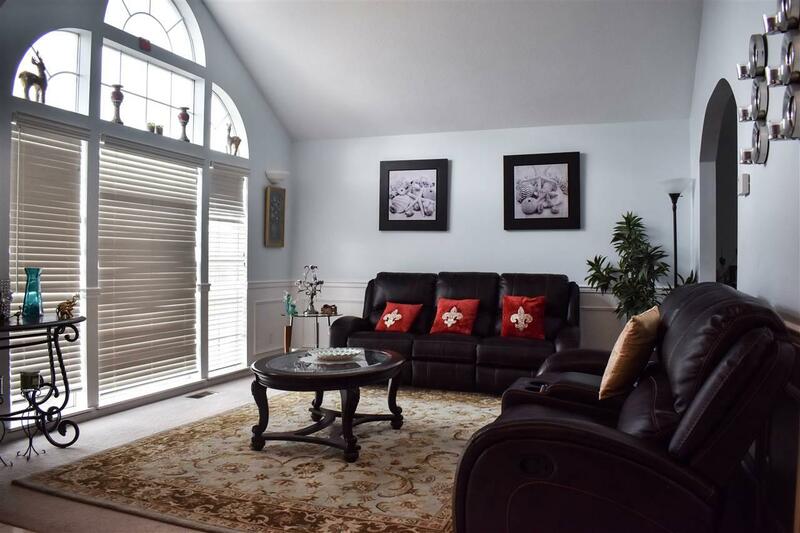 Large rec room in the basement with 1 bedroom and egress window. Gas forced air, central AC and a 2 car attached garage.